Power your low voltage post caps with this junction box and a transformer. One cord from the low-voltage transformer plugs into an electrical outlet - the other goes into a junction box. 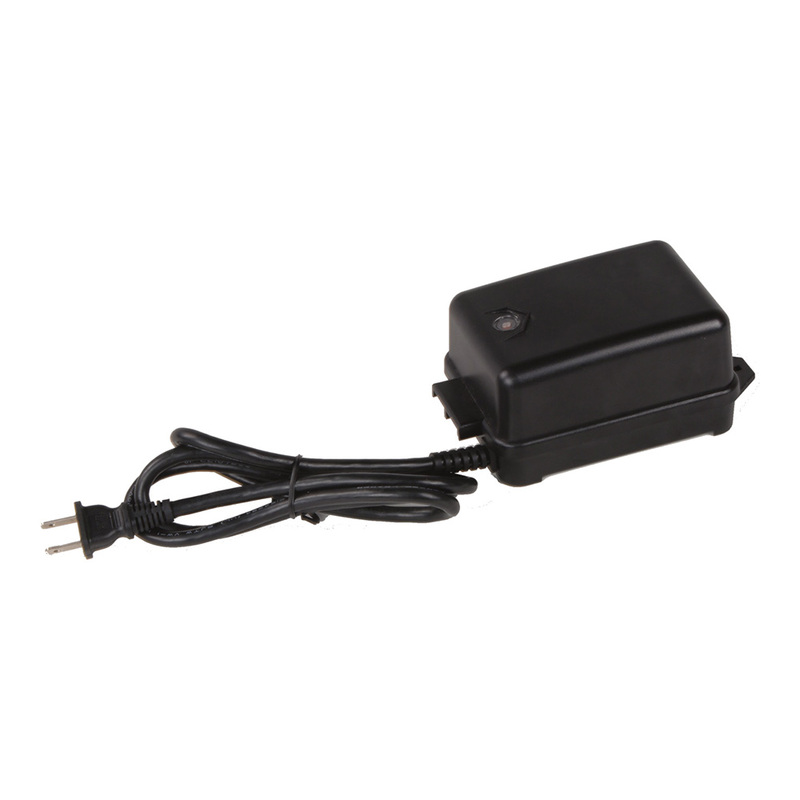 The junction box disperses the power from the transformer to the low-voltage post cap. Each junction box has 6 plugs to power 6 different post caps. If your deck is large and all your lights are far apart, you will also need the 16 AWG Low Voltage Cable.